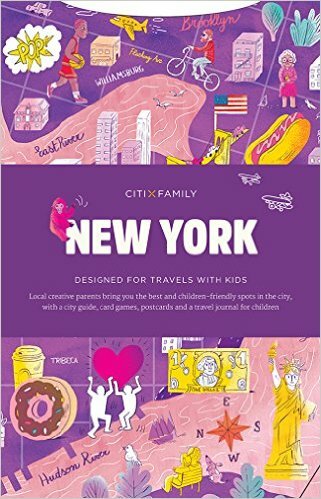 The ultimate travel guide for hip parents on the go, CITIXFamily complements the bestselling CITIX60 series by providing city specific supplements tailor-made for families with young children. Tour some of the worlds great cities with expert advice from local creative parents for making the most of your trip and introducing younger ones to the joys of traveling. 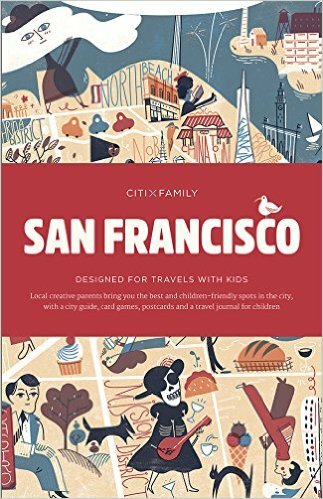 Each colorful and charmingly illustrated volume includes a folded city guide with map of kid friendly attractions, a memory card game, postcards, and a journal for young travelers. Viction:ary launches the series with Barcelona, Copenhagen, London, New York, Paris and San Francisco, all carefully designed to help create unforgettable experiences for you and your children. Cuba is changing. As a tourist destination , the Caribbean island is becoming increasingly popular. In the first half of 2015 over two million holidaymakers came to Cuba - including around 500,000 Germans. But the growing tourism has been changing the island. Nowhere is this as palpable as in the capital Havana. Even now the panorama of the three-million metropolis is characterized by construction sites. Luxury hotels , golf courses and marinas are being built. The morbid charm of the city - the contrast between a glorious past and austere presence – fades. 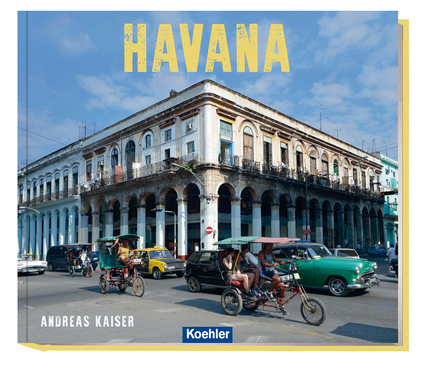 In his coffee table book Havana Andreas Kaiser operates this contrast out in all facets. On more than 300 captivating photos Kaiser shows the Cuban capital as a colorful source of zest for life , as El Dorado of the road cruisers and home of the Rumba. But he portrays Havana also as a center of colonial culture and architecture: Once dominated by the different occupiers - later drawn by revolution and socialism. Havana manifests the image of a fascinating city between love of life and the art of survival. A changing metropolis that - as shown here - soon will no longer exist. A tribute to the original, the real Havana. This is a book of stunning scenery - a photographic celebration of some of New Zealand's best natural beauty. It is centred on Queenstown, known as the Southern Hemisphere's premier, four season alpine and lake resort - a world class destination, surrounded by majestic mountains, buzzing with tourists, and full of adventure activities. 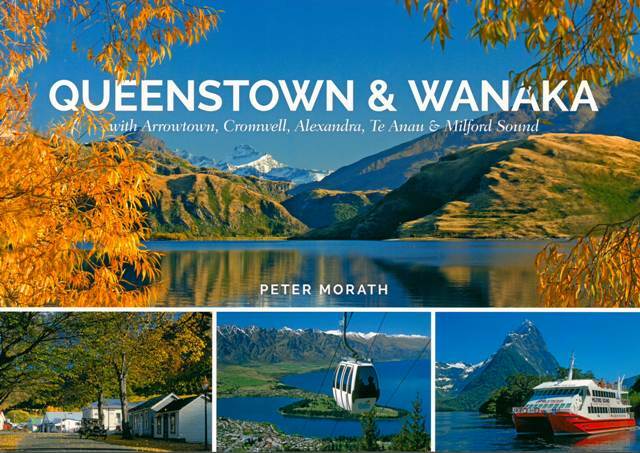 When combined with the surrounding region of the Southern Lakes, Central Otago and Fiordland, as in this book, you discover and experience towns and attractions of colourful and rich history, matched by spectacular landscapes. The perfect balance for those searching for a bit of peace and quiet and an outdoor activity: fly fishing combines connecting with nature, the defining of personal aesthetics, and physical activity. 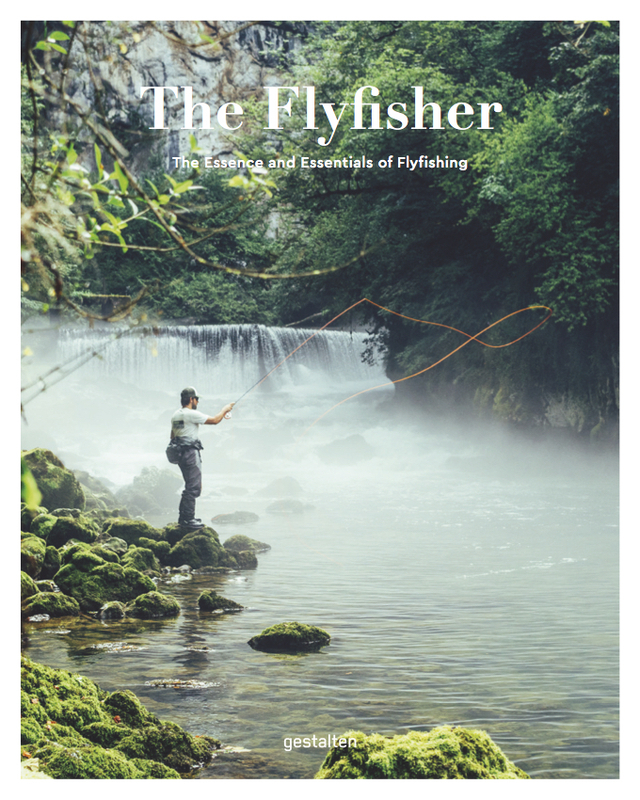 The Flyfisher shows the most beautiful fishing spots, self-tied flies, and the right equipment for this increasingly popular lark of leisure. Equal parts outdoor meditation and escapism, fly fishing appeals to a diverse audience. The dedicated focus on the task at hand makes daily life fade away and the fly fisher is free to connect with the soothing sounds of the water while awaiting a catch. From rod to reel to weighted line, the art of fly fishing is rife in details. Filled with photos of anglers and their habitats, the craftsmanship of tying flies, and expert discussions on the right gear to wear to wade into a favorite river, The Flyfisher is the first comprehensive discussion of this multifaceted sport. It is as much about the triumphant catch as the craft of building bait paired with the art of appreciating the overall experience as well as the method. 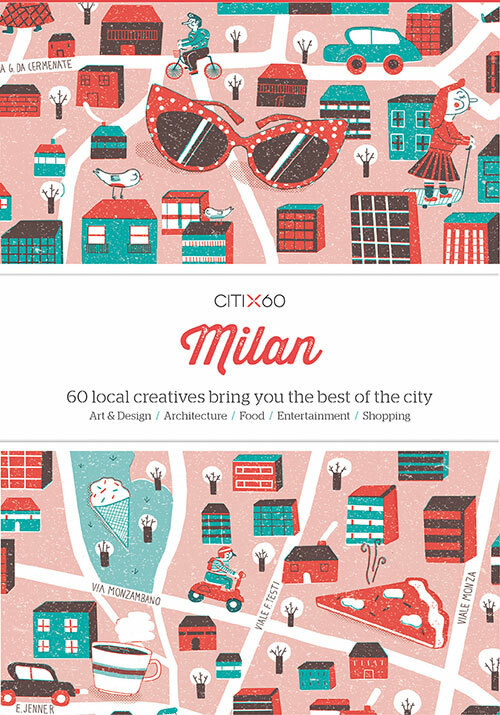 A world capital of fashion and design and Italy’s second largest city, Milan is a major travel destination with numerous art museums and galleries, a vibrant performing arts scene, and numerous international events such as the Milan Furniture Fair, the largest of its kind in the world. It also boasts incredible parks and gardens even throughout its urban center, its own local cuisine which can be sampled at any number of Michelin rated restaurants and over 1,500 years of architectural landmarks. Prepare to be romanced! A perceptive and very personal portrait of Mallorca—Michael Poliza’s unique photographs and thoughtful selection of motifs makes this so much more than a conventional travel guide The island’s stunning variety of landscapes are captured in a single photo book Wherever you live, no matter the season, Poliza’s photos will make you long for sunshine and the sea Rich with promise: one of teNeues’s most successful and revered artists uncovers an inimitable tourist destination for international travelers. 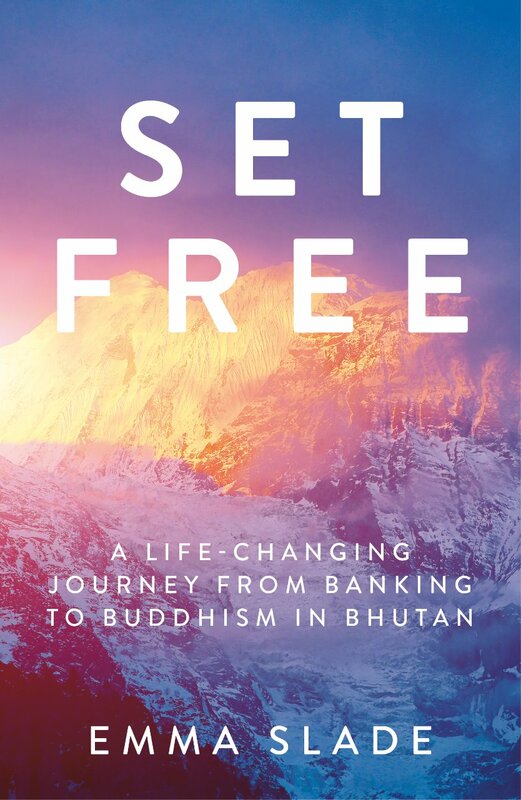 Nature photographer Michael Poliza has already published nearly a dozen books—­including bestsellers like Africa, Eyes Over Africa, and AntArctic—and as an organizer of high-end nature adventure treks, he has a particularly keen sense for unique locations. For his latest tome, he focused on a place of legendary beauty that brims unexpected surprises: ­Mallorca. It’s no wonder that Mallorca has certain qualities in common with tapas, the island’s culinary specialty. The great thing about tapas is that you don’t have to make a meal out of just one ingredient; you can taste a bit of this and have a nibble of that and enjoy a broad spectrum of flavors. And that is the perfect way to describe the vacation mecca of Mallorca, which boasts an attractive mix of old and modern architecture, lively beaches and secluded bays, and the vibrant city of ­Palma and quaint mountain villages. 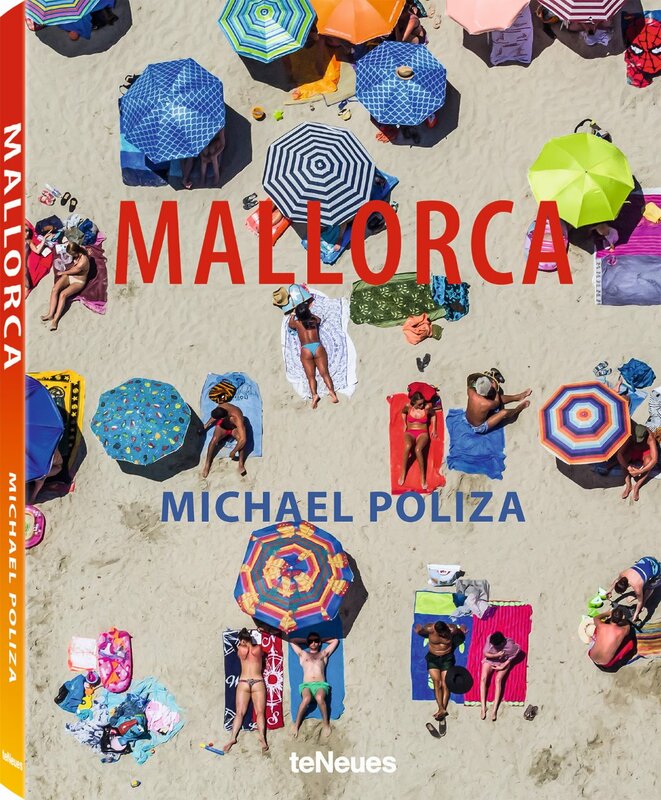 On the ground or from the air, Michael Poliza paints an intimate picture of Mallorca and its most exciting locales—the salt mounds of Es Trenc, Cala sa Nau, the Cap de Formentor lighthouse, and the serpentine road to Sa Calobra—and fulfills his promise magnificently. 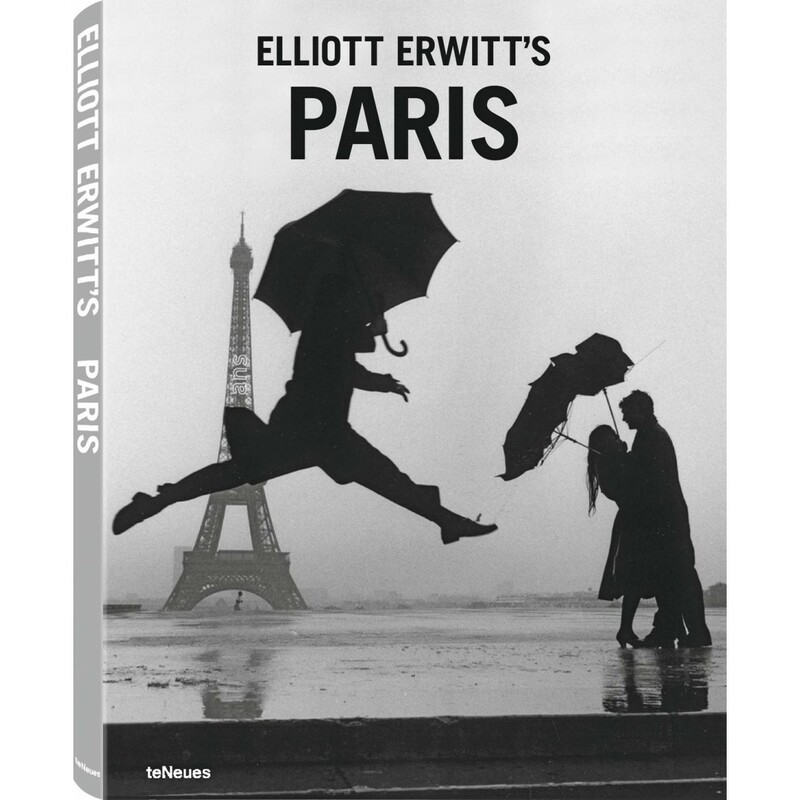 Elliott Erwitt’s masterpiece is now available in a handy format and an unbeatable price Yes, we’ll always have Paris and who better to capture all its moods than the inimitable Elliott Erwitt? With a keen eye for the real city, Erwitt sees beyond the tourist clichés. 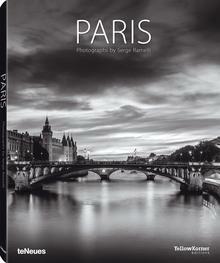 Whether the mightiest of monuments or the charm of la vie quotidienne this master photographer chronicles it all. Alternating intimate details with grand vistas, Erwitt captures the true flavor of la metropole.